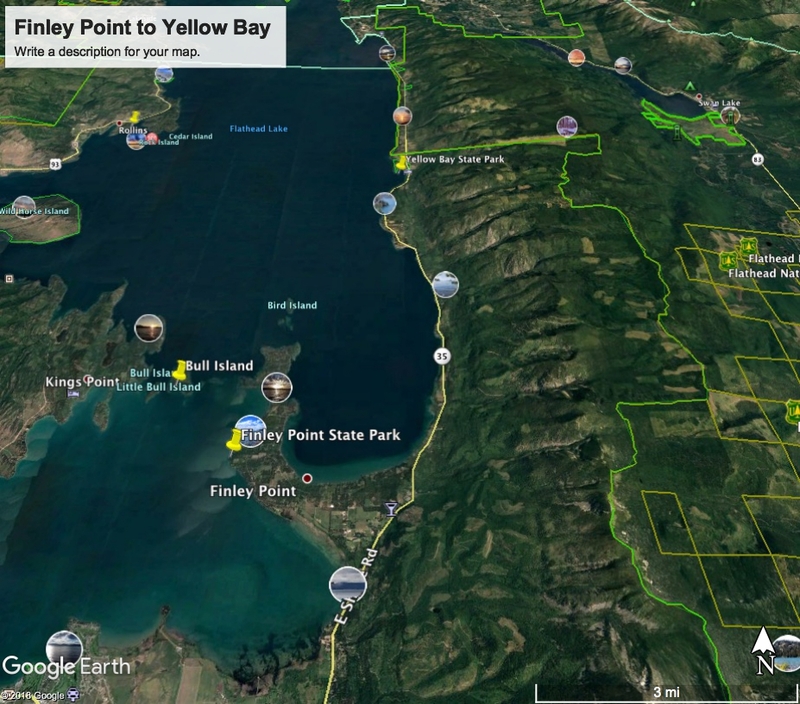 This entry was posted in Spring Paddles and tagged Flathead Lake, kayaking, The West by kestrelgwh. Bookmark the permalink. As I thought, I found myself applying “this vastness” to other areas, as well. Evocative. I especially like the view from above.